On October 3-5 2016, EATRIS participated to the International Conference on Research Infrastructures (ICRI), which took place in Cape Town (South Africa) and was co-organised by the South African Department of Science and Technology (DST) and the European Commission. ICRI is a well-established international forum encouraging global cooperation and providing a unique opportunity to share views on matters of international relevance in the Research Infrastructures domain. This 2016 edition offered EATRIS the occasion to share best practices with peers about cross-disciplines issues at stake for global RIs and exchange with policy-makers on the future of such organisations. The opening of the conference by Minister Naledi Pandor, Minister of Science and Technology of South Africa, and Robert-Jan Smits, Director General of DG Research and Innovation at the European Commission, set the tone of challenges ahead for Research Infrastructures: to address ever-growing decisive issues for the future of research, such as Open Science, Open Innovation and Open Data, while enabling excellent research and striving for long-term sustainability. Throughout the sessions, the conference offered the opportunity to discuss in more depth some of the important challenges specific to how Research Infrastructures operate: namely, how to expand partnerships across disciplines and world regions? How to ensure long-term sustainability? Or how can RI measure their socio-economic impact? Because RIs operate at different scales (regional to global, single sited or distributed) and tackle a wide range of scientific disciplines, it has become clear that one “single recipe” cannot be followed. However, a few pre-requisites for RI sustainability were already identified: for example, open access to a broad user community, strategic planning of the human and financial resources needed, or the perception of the RI value by society. Linked to the topic of sustainability is also the question of RI impact. 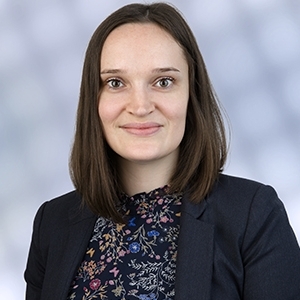 And as RIs face an increasing demand for assessing their socio and economic impact, it was noted that the current impact assessment models apply better to single-sited infrastructure models than distributed ones, such as EATRIS. There is a definite need for a common reference framework for impact assessment, taking into account RIs’ specificities. 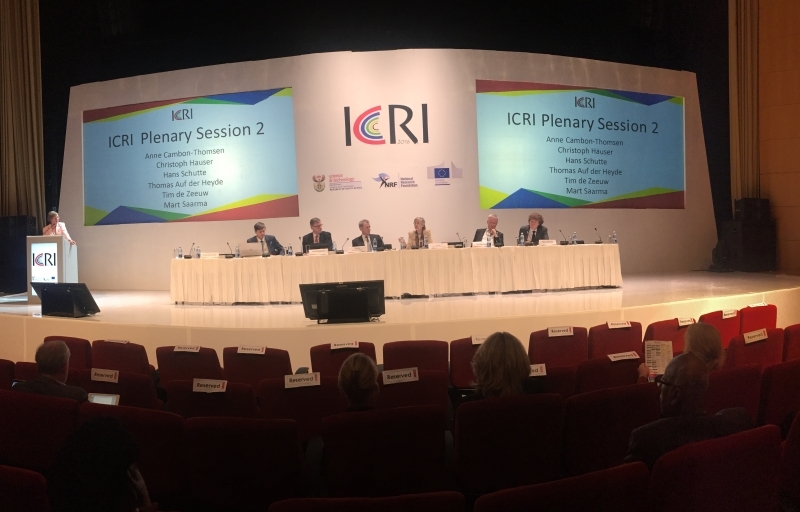 Looking back at the conference’s fruitful and inspiring exchanges, and forward to ICRI 2018, we keep in mind one important reminder from Minister Pandor: “RIs should never become ivory towers operating in isolation from the society they are designed to serve”.